May 17, 2017 10:58 AM EDT AOA's Choa and Lee Suk Jin dating: FNC Entertainment shuts down rumors By Maria A.
AOA member Choa was recently swept in dating rumors linking her to Najin Corpoporation director Lee Suk Jin. May 16, 2017 06:00 PM EDT iKON 2017 comeback confirmed; Details here! 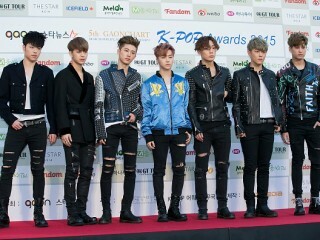 By Maria A.
YG Entertainment has confirmed the official comeback date for iKON. Kim Rae Won is currently under fire for his controversial Instagram post. In fact, the Korean actor might face legal consequences for posting such photo on his social media account. May 15, 2017 06:39 PM EDT Boram and Soyeon leave T-ara; Group to make June comeback with four members By Maria A. Things will soon change for the members of T-ara as members Boram and Soyeon has decided not to renew their contracts with MBK Entertainment. The timeline and circumstances to the build-up and eventual break-up of the Celtics Big Three with Allen transferring to Miami Heat. May 11, 2017 07:23 PM EDT Did Sulli cheat on Dynamic Duo's Choiza with Kim Min Jun? 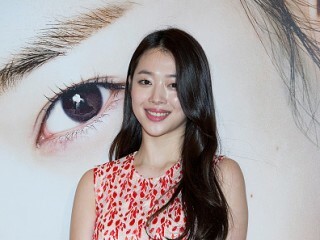 Netizens discover this clue By Maria A.
Sulli is to be dating 360 Sounds manager Kim Min Jun, SM Entertainment has confirmed. May 11, 2017 05:48 PM EDT Sulli and Kim Min Jun confirmed dating; Get to know Sulli's new beau By Maria A.
SM Entertainment has confirmed that former f(x) member Sulli is indeed dating 360 Sounds' Kim Min Jun. 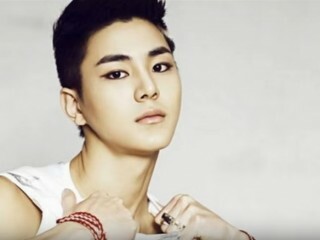 May 11, 2017 09:32 AM EDT Former Co-Ed School member faces drunking driving, drug-related charges By Maria A.
Cha Joo Hyuk, formerly known as Kang Ho of the now-defunct Co-Ed School, was recently caught drunk driving. Supercell’s ‘Clash of Clans’ is getting some major upgrades which could mean a unique way for players to attack.